Edited and compiled by Skyllaros. 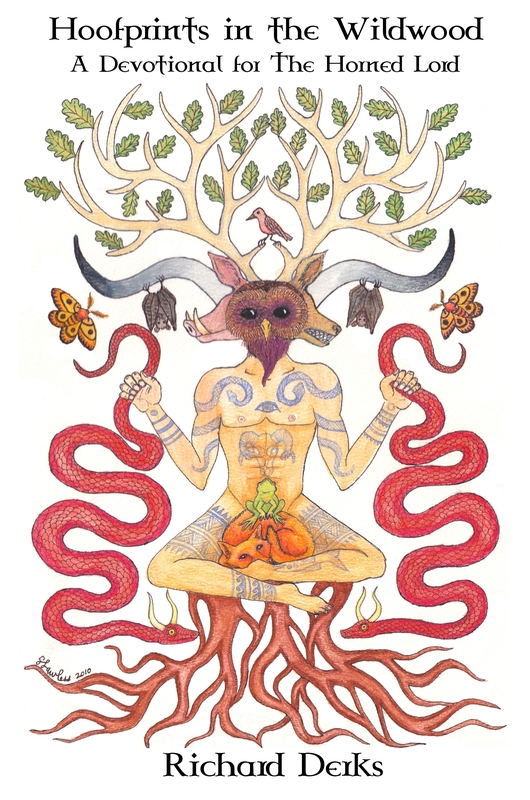 Cover image by Sarah Lawless, The Witch of Forest Grove. Don’t want to buy a physical copy? Thats ok. The Electronic PDF copy is also available through Lulu for free. I do this as a devotional service to the The Horned One. Please feel free to download it and distribute it as you wish. The download link is below. You can also join the Facebook group for this project. Read information about two reviews. Hello, I just followed the PayPal link and purchased a copy of the PDF version but I can’t find the link to download it – any ideas?! I am very much looking forward to reading it! Hi Scrag! Thanks very much! I usually send it out by email within a few hours of notification of payment. You should get yours in about an hour! I hope you enjoy! Thank you! I couldn’t work out whether I was just being an idiot… Ƿes hāl!